The cool, wood tones and minimal, classic cut of this Odessa Oak bedroom create a timeless look. 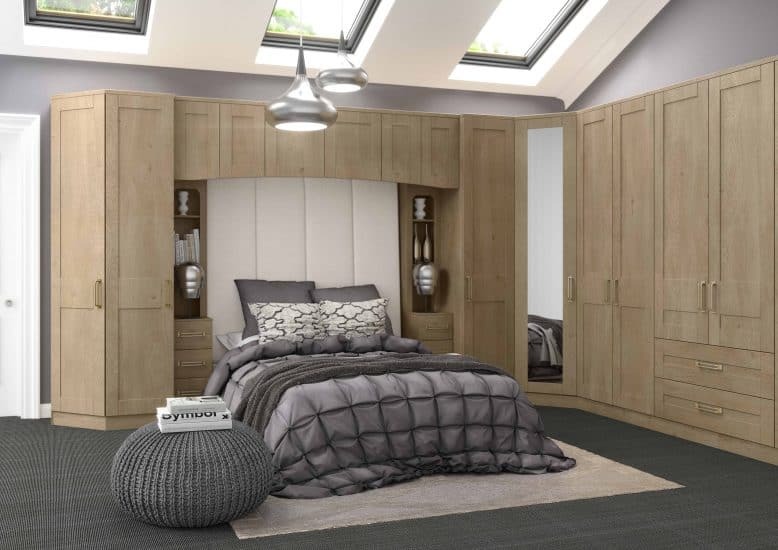 Maximise storage and reduce clutter in a relaxed, stylish environment. It’s just what restful nights and busy lives demand.